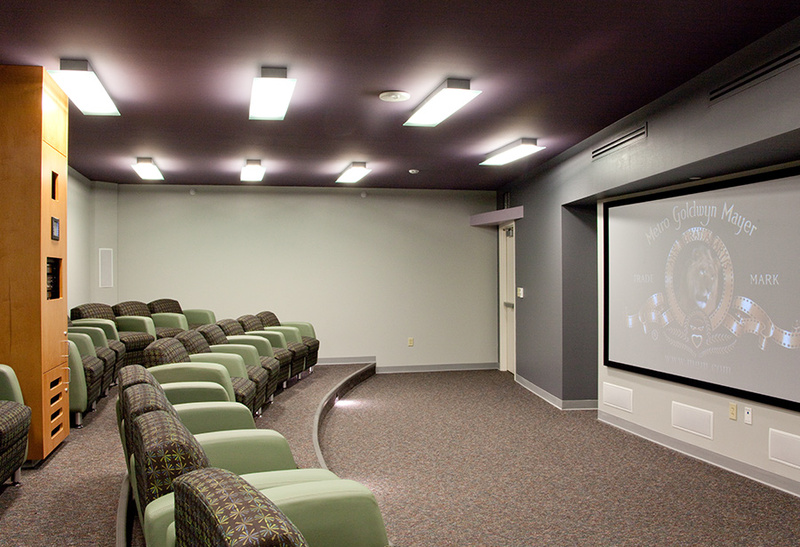 In our 20-year relationship with TCU we’ve renovated 11 residence halls on the campus totaling more than 500,000 SF. 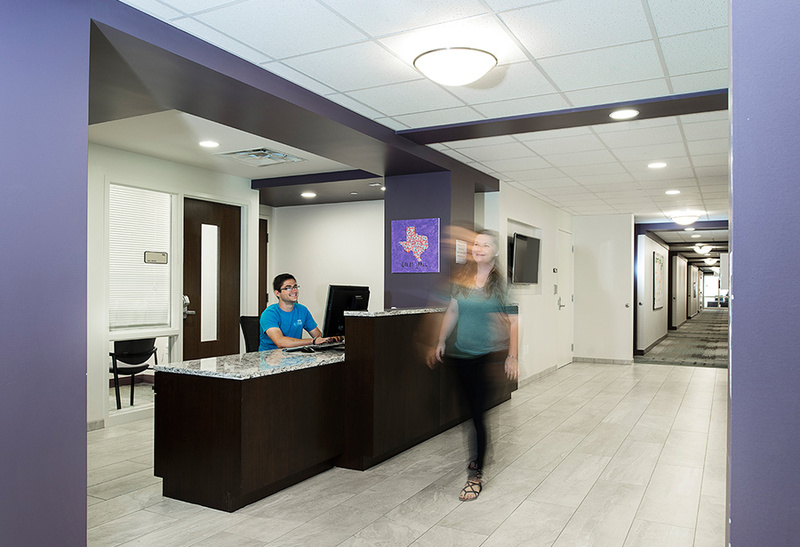 Over the past two decades, we’ve helped TCU create a true residential campus community and became better student housing designers from spending countless hours listening to students and other stakeholders. Our designs were driven from what we heard, and we programmed the spaces to create opportunity for student interaction and community building at every turn. 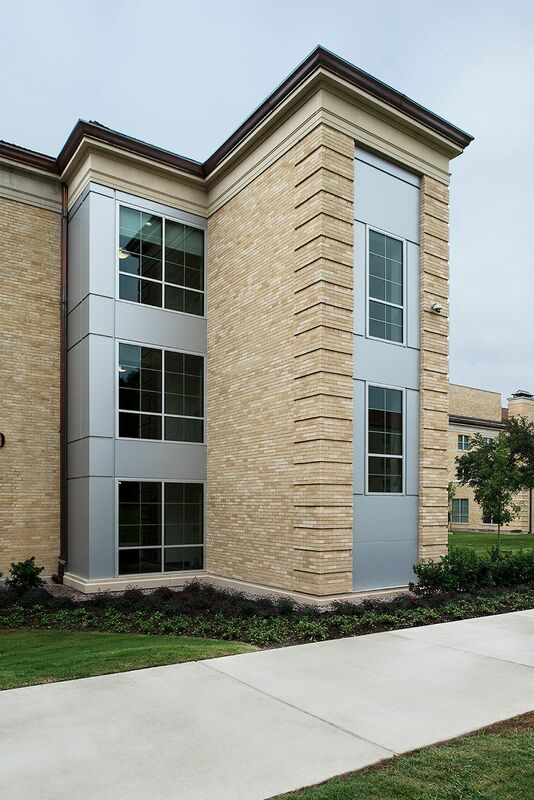 All projects focus on the University’s long-term commitment to sustainability, and Sherley Hall was the first university facility to receive LEED Gold in the state of Texas. Each project was unique and brought its own challenges and opportunities. 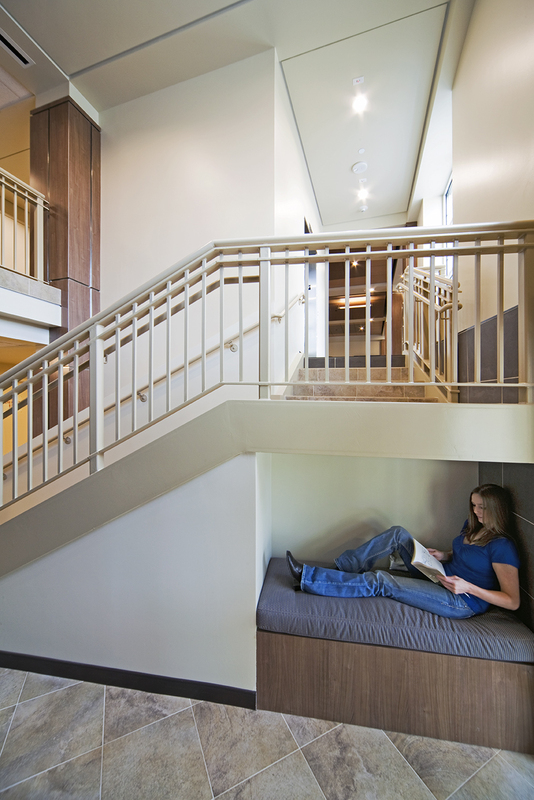 Moncrief Hall was fast track, with 24-hour, six-days-a week-construction from May to August 2011. In four months we repaired and replaced the existing cast stone on the entire building envelope, provided a much-needed interior facelift, replaced the mechanical system, and created an outdoor living area and pergola to encourage student interaction and engagement. 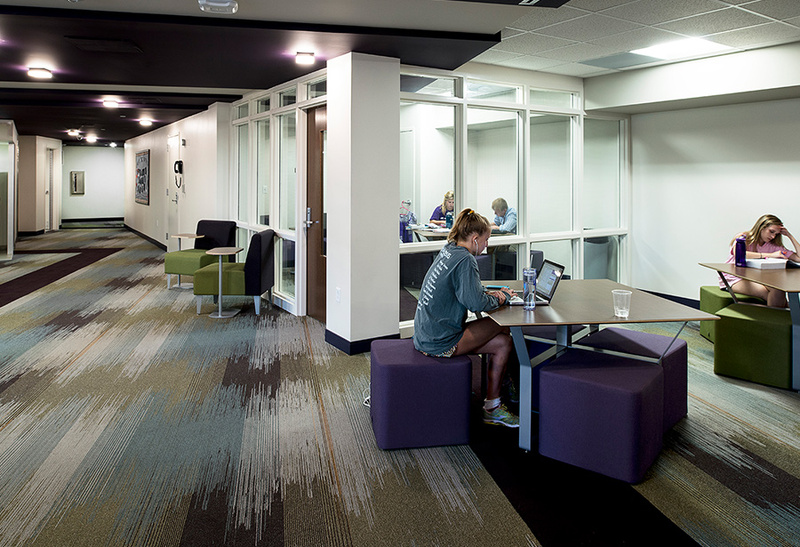 To help freshman students feel more at home, we reconfigured common spaces to key locations in Clark Hall and used youthful accent colors to provide an identity to each floor to help give students a sense of home away from home. 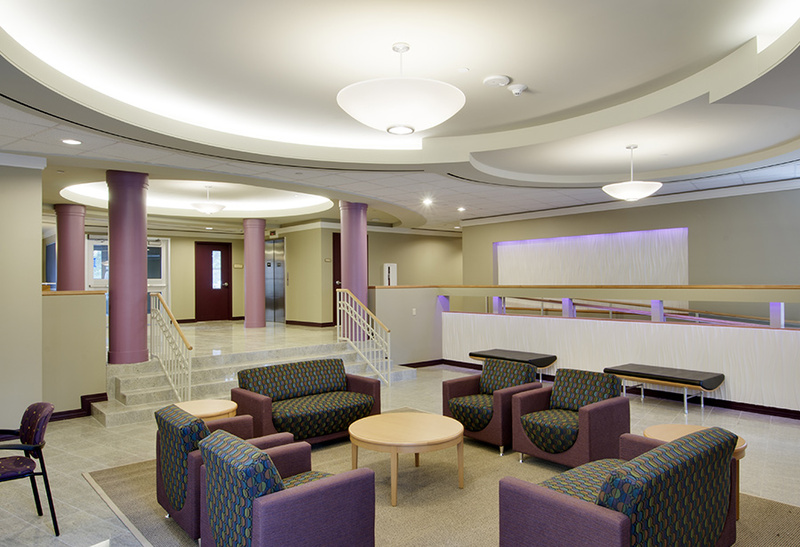 At Foster Hall we reconfigured the main entrance after student focus groups made it clear which entrance students actually used and preferred. 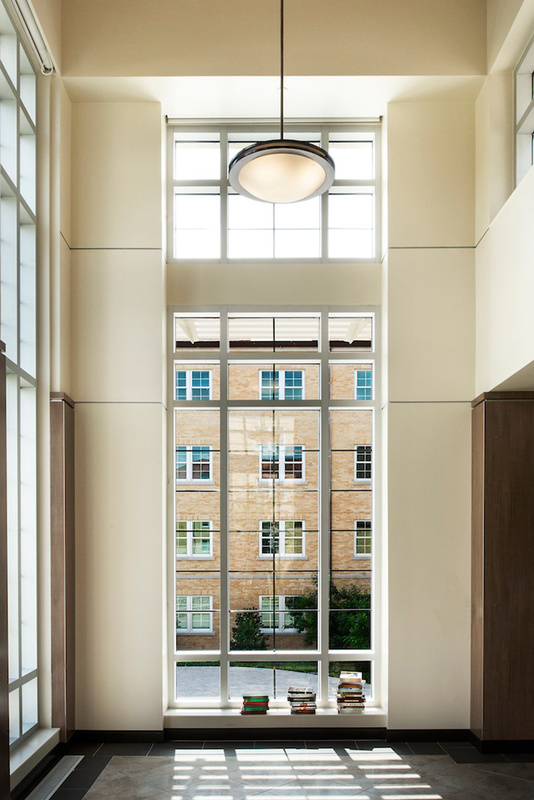 Milton Daniel Hall was transformed from a traditional hall into an honors college with high-end interior finishes and a scholarly feel to attract and retain honor level students. 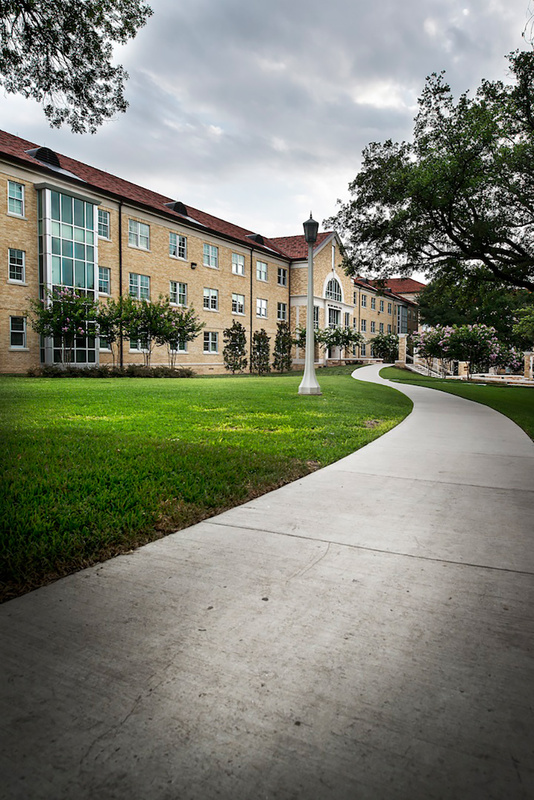 Colby Hall, the only all-female residence hall at TCU, was taken out of 1957 and turned into a modern, bright and in-demand residence hall with one of the best locations on campus. One of the benefits of a long-term client partnership is seeing projects come full-circle. Many of the Greek life houses we once remodeled are now going away to make room for 25 new chapter houses in Worth Hills Village. Some TCU alum say, “I went to TCU too soon” and the Greek life project is a prime example as to why–student housing just keeps getting better.